Today we're taking a look at the impact addressing the Spectre 'Variant 4' CPU flaw has on Intel's 8th-gen Core CPUs. 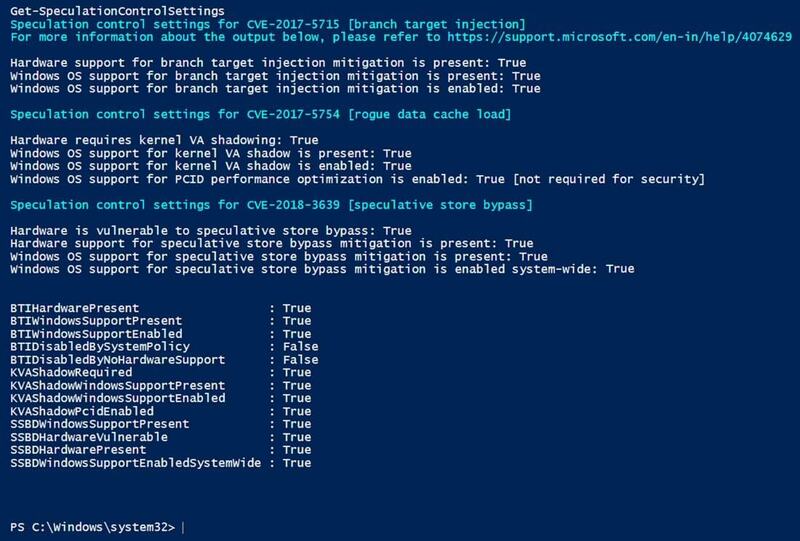 The initial Meltdown and Spectre patches didn't take care of everything and just recently Intel and Microsoft have rolled out updates to address Variant 4 a.k.a. 'Speculative Store Bypass'. Eight new Spectre variants affecting Intel chips discovered, four are "high risk"
Could it help prevent another security disaster? You've probably seen our coverage and tests over the past few weeks on the Meltdown and Spectre vulnerabilities, or more specifically the performance drops you can expect from the patches that address these issues. We've already covered what you can expect on modern desktop systems, however today we'll be diving into the mobile side of things to see how Meltdown and Spectre patches affect ultraportable laptops. Weekend Open Forum: Have recent CPU security concerns made you reconsider your next build? Have Meltdown, Spectre, and the rising cost of PC components changed your mind? As you're likely aware Meltdown and Spectre are two major CPU hardware flaws that could allow hackers to gain access to sensitive personal information in your system. Security expert Steve Gibson's InSpectre utility lets you check if your computer is vulnerable to either flaw with ease.